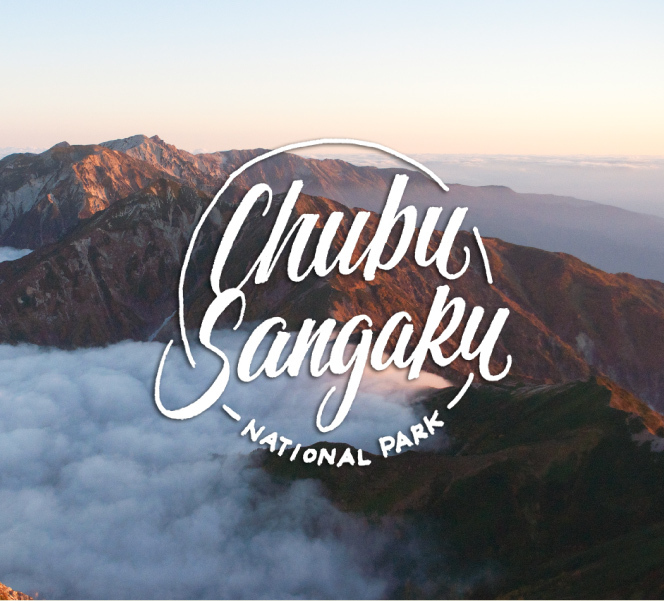 We help people connect with nature and create lasting memories in the Northern Japan Alps. Japan is full of beautiful contrast and lives in tension with itself. 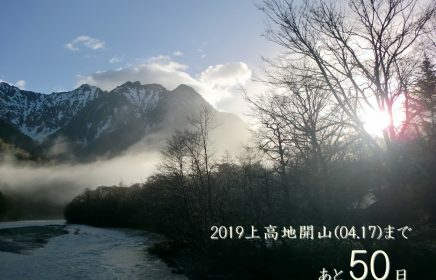 One of the most beautiful tensions hangs between the booming urban life in big cities and the rest of Japan where a large population lives in harmony with nature, enjoying the seasons in rural Japan. Click here to download our digital brochure. 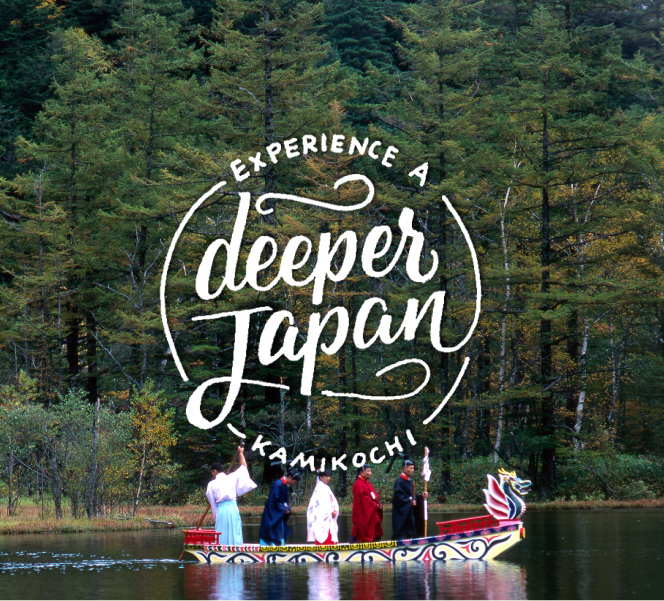 Share your journey by tagging #Kamikochi on your favorite social media. 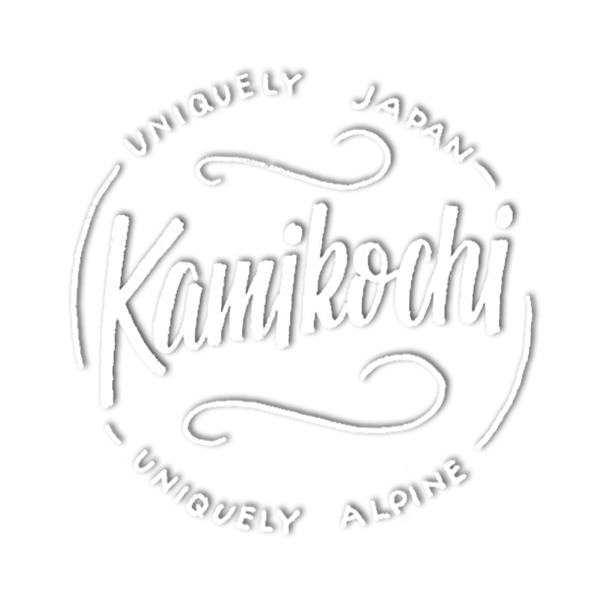 The Journals are written by people who love Kamikochi and want to share their experiences with you. 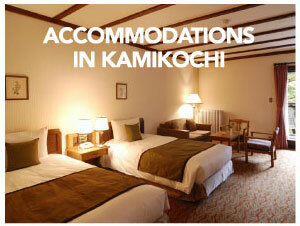 Located in the birthplace of the Japanese Alps, Kamikochi offers breathtaking views and access to your next adventure. 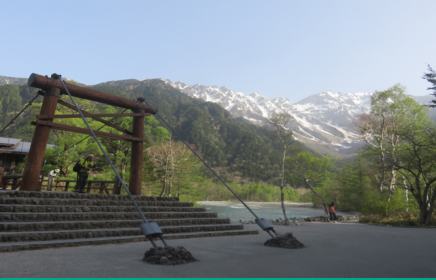 Kamikochi is part of an amazing park system offering great access to the great outdoors. Nov. 16, 2017 End of the 2017 season! 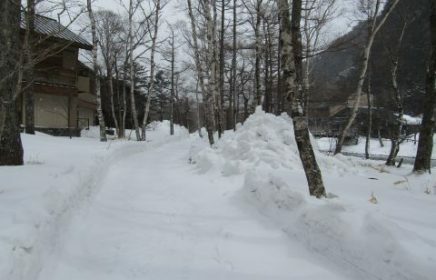 To tourists and mountain climbers: "Yakedake is an active volcano." The volcano is currently in an active state. 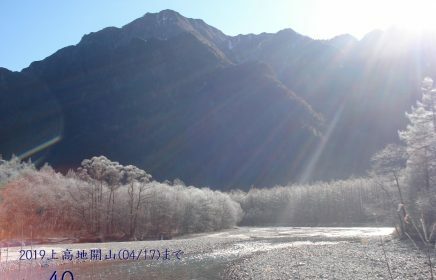 ・Check your equipment before climbing the mountain. ・Watch for gas and other emissions. 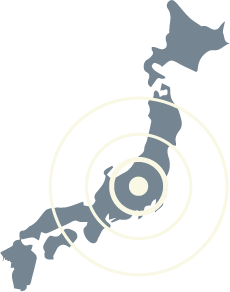 ・If you feel something unusual, evacuate immediately. Explore the road less traveled. 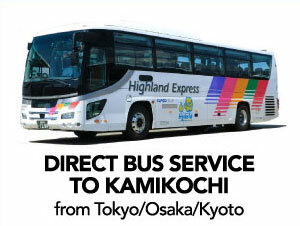 Experience the heart of japan. 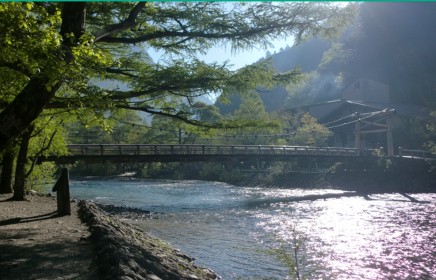 Kamikochi is located on a great #RuralJapan route between Matsumoto and Takayama City. 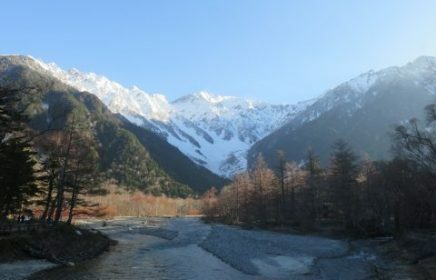 If you are looking to get away from the big city and explore the road less traveled, Kamikochi and its surrounding areas have much to offer.